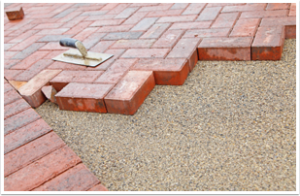 Concrete Surfaces & Curbs | TEKK Construction Group Ltd.
Our specialists design professional concrete patios, decks, walks, driveways, interior floors, walls and more. 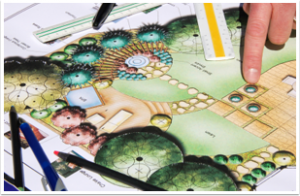 The options and looks are endless when deciding on the style that best suits your project. 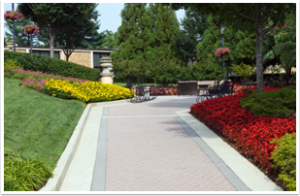 All concrete surfaces are highly engineered, fluid applied, poured in place, custom-coloured, custom-textured, custom-shaped, with additional durability, performance, and is cost efficient. 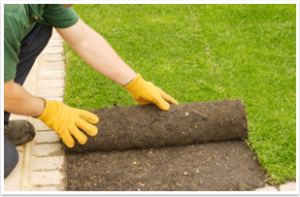 We guarantee our professionals will exceed our client’s expectations when creating their new concrete surface. 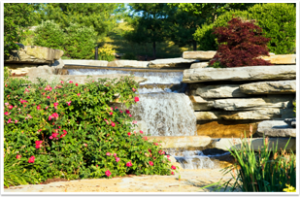 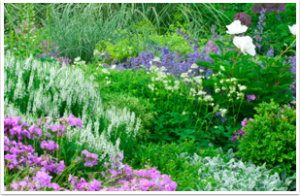 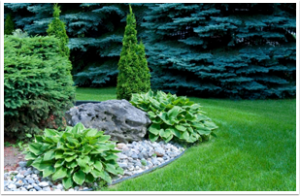 We also specialize in the installation of aesthetically pleasing and maintenance-free decorative concrete curbing to border garden beds, tree rings, driveways and more. 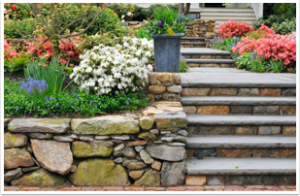 Our concrete curbs provide a stylish and tasteful compliment to your yard and give it that final touch.